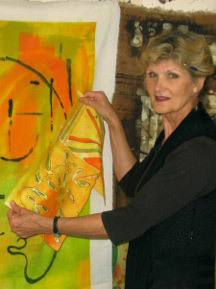 Jeanie was a “kid” artist and has made art throughout her life. 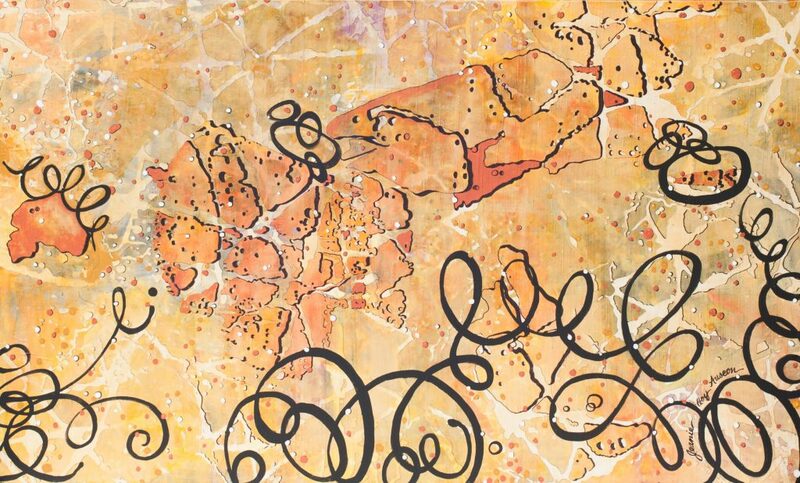 She earned her undergraduate and master degrees in Education from Truman University in Missouri and received her Ph.D. in Art Education from The Ohio State University. She is represented by Studios on High Gallery located in the Short North.